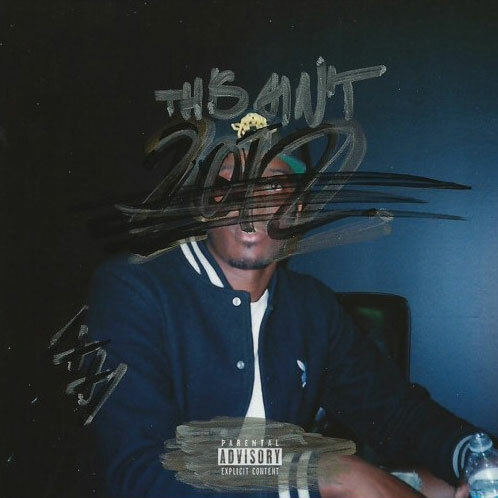 New Sean Leon. Wondagurl on the assist. One of the best things about female MCs…? They don’t rap about b*tches and hoes. The change at the end of this song is dope btw. 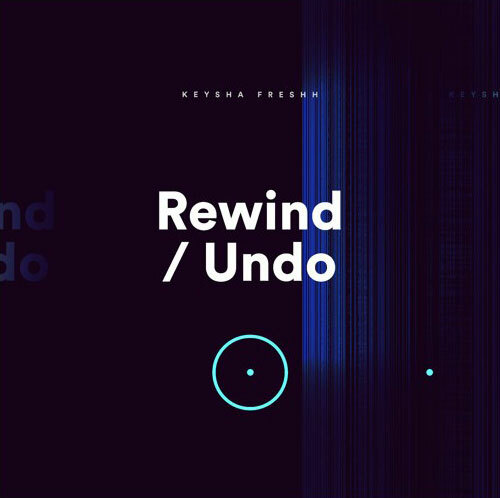 Fresh from her dual stellar performances at Canadian Music Week, Toronto’s KEYSHA FRESHH, is releasing her new single, REWIND UNDO. KEYSHA FRESHH has been honing her skills as an MC and a songwriter since she was only 5 years old. With support from Toronto producer T-MINUS, she released first single, Pardon my Swag, at the age of 14. 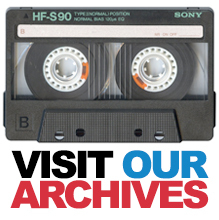 When she released her follow up single, Hollywood Fresh just 2 years later, she set the airwaves on fire and received significant airplay on commercial radio stations nationwide, while managing to get a co-sign from hip hop living legend, DOUG E FRESH. She took it up a notch when MIMS jumped on the remix for Hollywood Fresh. Another single, Make it Look Easy, featuring BASSLINE and JB, was instantly picked up b y commercial radio stations across the country, making Keysha the youngest Canadian female artist to have multiple songs in on the airwaves within a span of 12 months. Keysha has also collaborated with P-REIGN, J. SANDS, DARRYL RILEY, THE REZZA BROTHERS, and RAY ROBINSON. Keysha Freshh’s NEW single, REWIND UNDO, is available on Soundcloud, but you can SUPPORT this artist by purchasing it on iTunes or GooglePlay. Keep your ears open for her upcoming EP, “In Samadhi”, produced by BRISK IN THE HOUSE, (from Bakers Club Collective), to released later this year. One of the best to ever do it out of the country links with Def Jam for a new project. More to come I’m sure, but for now peep the first sounds / visuals from Tamia’s upcoming album, Love Life! 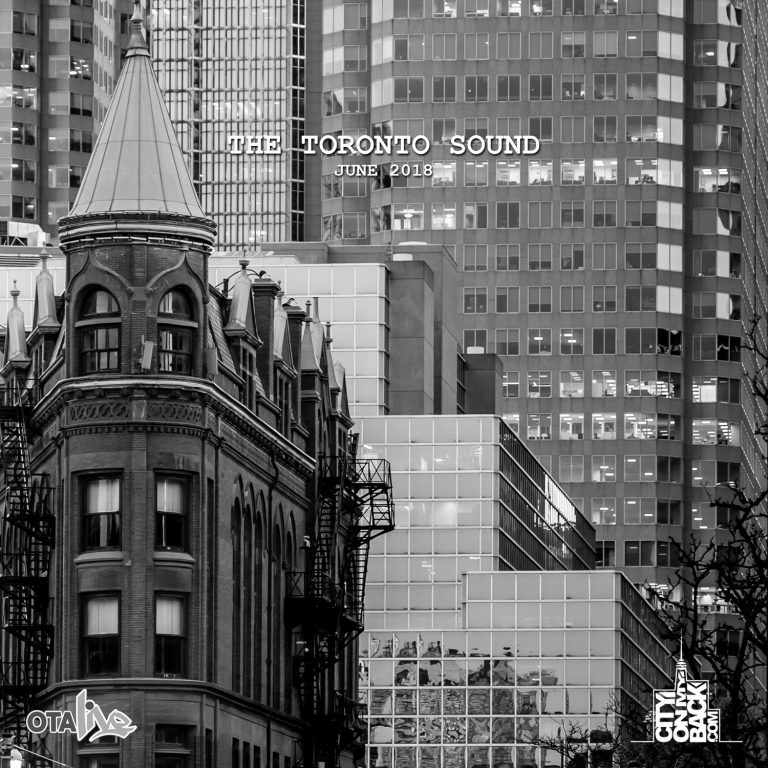 It was only five months ago that Toronto favourite Minty Burns gave us “The Golden Ticket” mixtape. He has already began working on a follow-up, and today Minty unleashes the first single from it. 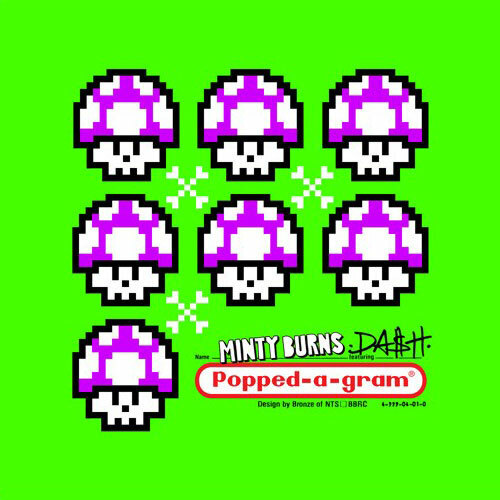 Minty goes on a psychedelic trip with ASAP Mob affiliate Da$h, and the result is this speaker knocking collaboration titled “Popped A Gram.” If you’ve never done mushrooms before and want to go on a trip of your own, Minty advises to, “Go to the forest” to have a good time. Listen to the world premiere of the Chef Byer produced banger above. Been a minute since we’ve seen something from Gina Lee. Looks like a new push is in the works. Emerging RnB songstress Gina Lee just released the visuals for her single “Don’t Matter,” which comes off her forthcoming EP New York Sessions, set to release on August 7th. Vibe Magazine calls the track “a record that shushes the critics.” The 5-track EP is produced by Nyce (Luke James, Memphis Bleek, Kid Ink, YG, Travis Scott.) 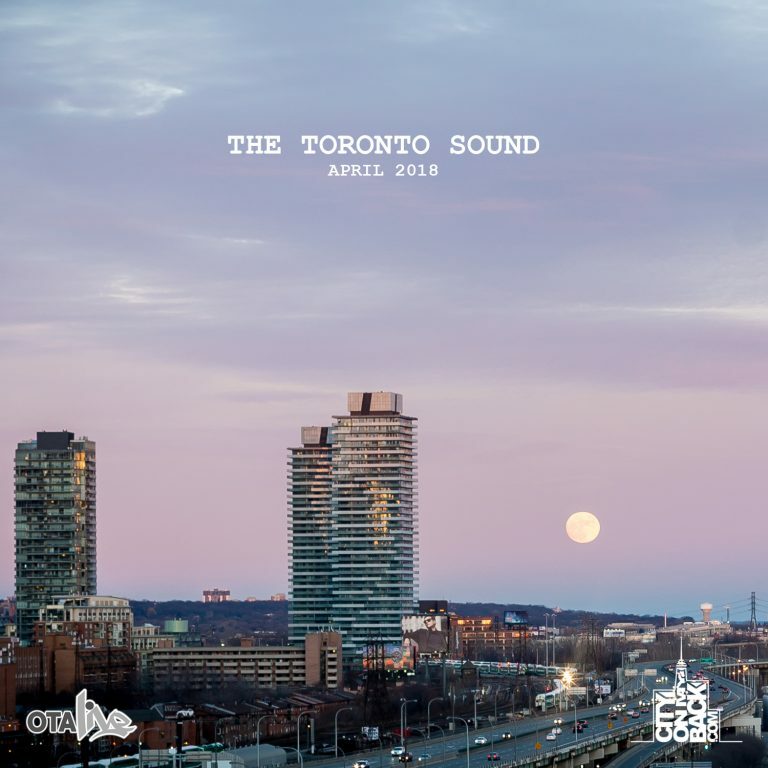 A native of Toronto, Gina Lee is now located in NYC and is preparing for the release of her newest EP. The official music video for “Don’t Matter” from Gina Lee’s which was premiered on VIBE Magazine! Her upcoming EP “New York Sessions” is due on Aug 7, 2015 STAY TUNED!!!!!! Almost fully caught up with that dude Témi‘s (f.k.a. Intro from Untitled) solo push. Jae Ari push continues with “Talking To Myself”. Feel you bro. Directed by: Dynasty Artists Picture Corp. The big tune from newcomer Alessia Cara gets the official visual treatment courtesy of Aaron A. Bom bom. Everything about this song and video is f*ckin’ dope. I feel like this often when out at most social events, lol. Anyways, Toronto’s R&B scene is so proper right about now. Well…always has been, but you know what I mean. The new generation is definitely not slacking when it comes to carrying the torch. New one from The Weeknd. “The Hills” available for download here! More heat from Jayd Ink. Definitely one of the more consistent pushes from a new artist of late. Missed this one a couple weeks back but glad I’m up on it now. If you need to catch up on Jayd just peep the SoundCloud where she has all 7 of her joints up as one collection. Dope! 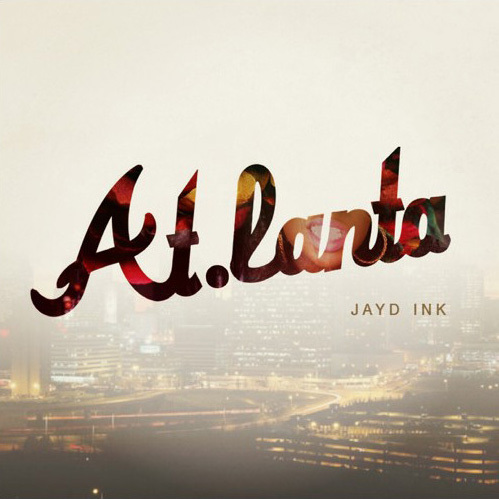 Toronto Singer/ Songwriter Jayd Ink takes a trip down south and delivers a new song titled At.Lanta. Production is done by Jaquebeatz of No Genre.